During Thanksgiving and Christmas time, we naturally look for ways to be thankful or grateful. 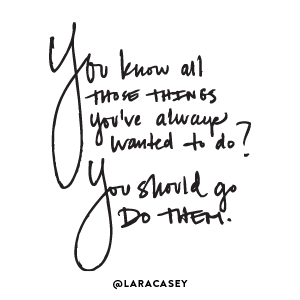 When it comes to the rest of the year, sadly we have a tendency to not think about it at all. But, what if your definition of gratitude is shaping what you do and think every day of the year, not just during the holidays? Last week I wrote about thankful vs grateful, is there a difference? In the middle of my writing I started to wonder, do other people really think like I used to (thankful and grateful are synonyms), or do they really believe there is a difference? I decided to ask my colleagues how they would define thankful and grateful. Several responded and I thought the answers would be somewhat similar, but I was quite surprised at all of the different definitions! Notice how a number of the definitions reference thinking and feeling. A Few More Definitions of Thankful vs Grateful. So how does your definition of gratitude impact every day of your life? Your definition of gratitude determines what you do. Every day of your life is directly a result of what you think (or believe). What you think influences how you feel, and how you feel determines what you do. Here’s a fun story to describe what I mean. Something that I really get kind of giddy about is when I get to wear heels! I know it may seem silly, but I love wearing them! I just don’t get to wear them that often. A few weeks ago I had the opportunity to wear my heels! I was going to speak to a group of moms about the 5 Things Great Moms Get RIGHT. I had worn my gold heels literally a couple of weeks before, but it was the first time wearing them since the weather had started to get cold. Not even five minutes into my talk and I felt my left foot starting to get hot. It could only mean one thing—I had a blister forming. Ack!! Keep up a “perfect appearance” by leaving my heels on while hiding my pain.Or, look totally unprofessional by taking off my heels and going barefoot. I was really excited to talk and wear my super fun gold heels. (In fact a couple of the moms specifically commented on them before I spoke. Which makes a girl feel good, right?). It looked like I had only two choices, but because part of my gratitude routine includes practicing biblical self talk, I was quickly able to crush that negative self talk. There was a third option for me—I could avoid pain and be real with my audience by saying, I’m not perfect and you don’t have to be either. Did you catch what happened in my story? What I was thinking influenced how I felt emotionally—and how I felt both emotionally and physically determined my actions. The bottom line: your definition of gratitude determines what you do. In fact, did you know that gratitude is something that can be measured? If your definition of gratitude or your thoughts on gratitude are something that you only focus on during the holidays—you will most likely only see the good things of life at those times. The rest of the time of year, your focus will be drawn towards the less-than, the have-nots, the I should haves, and the I can’t’s. In the process it steals from you joy, peace, hope while heaping on guilt, feelings of being stuck, and the pressure the be perfect. What’s the alternative? You can develop a lifestyle of gratitude. If you understand that your definition of gratitude impacts every day of your life, then the next best thing you can do is to think through how you would define gratitude. If you have time, do it right now. Sometimes all it takes is some prompting. 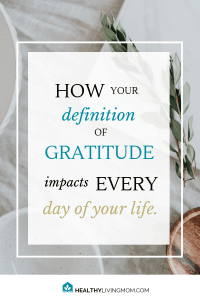 After I asked my colleagues to describe grateful and thankful, a couple of them remarked that they had never really thought about it—until I asked! There isn’t a perfect definition of gratitude! Remember, you will define gratitude differently than anyone else. Read back through the definitions my colleagues shared for more inspiration. Next write down some ways you can develop a lifestyle of gratitude. Once you are able to sort through what your definition of gratitude is—then you can begin growing that gratitude daily. When I spoke on this topic of gratitude last month, the group ended up buying these journals to decorate as their gratitude journals. We also decorated these journals with markers and washi tape. If you don’t want to create a gratitude journal, here is one that I’ve not personally used yet, but I really like how it is put together. It most definitely is on my list to try. 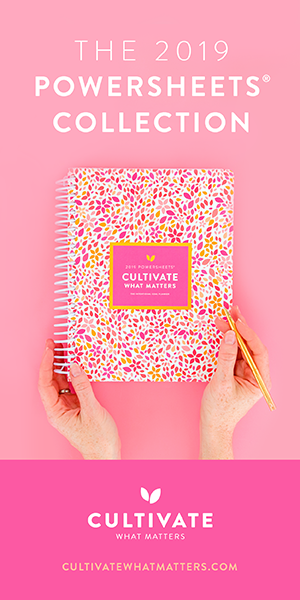 It’s the Write the Word, Cultivate Gratitude Journal. 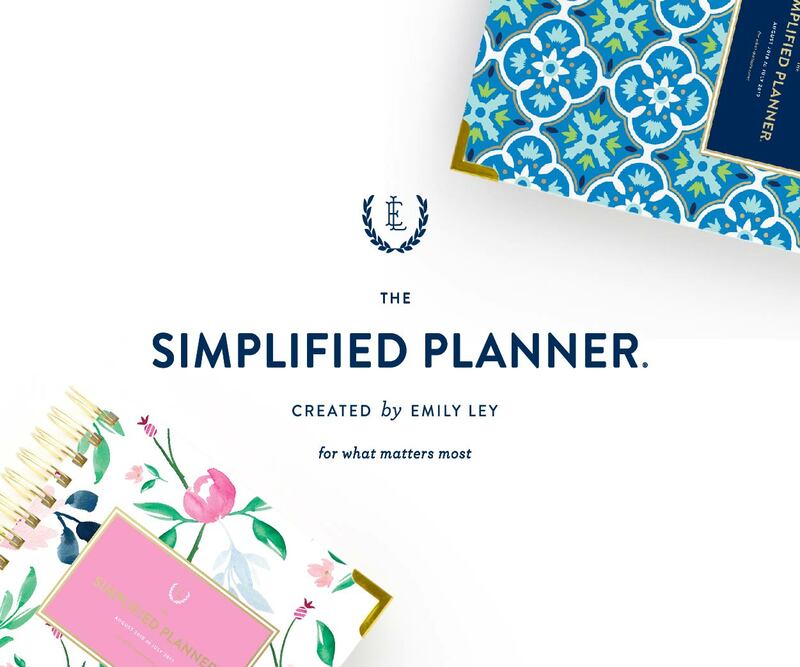 It’s from Cultivate What Matters and I use the PowerSheets Intentional Goal Planner. Start your day with reading God’s Word. When I do this, I receive some pretty incredible benefits. That is why I make time. I have several bibles but currently I am reading the NIV Women’s Devotional Bible because that is the translation that our church uses. If you want to start cultivating this in your kids like I am, a good kid’s bible is The Beginner’s Bible. It’s the one we’ve used with our son since he was 18 months old. End your day with reflection. Think about all the things your thankful for that happened that day. This is one thing that I learned from seasoned Christian mom mentors years ago. I used to just meditate and recall these things mentally—then I learned the value of writing things down and how it helps to transfer things from short term memory to long term memory. and also to bring your focus back to how God has blessed you. It even helps you to persevere through difficult circumstances. It is this part of cultivating gratitude that has grown perseverance in my life. Anyone can make it through one day at a time—and God’s mercies are new every morning. Need some more specific ways to get started? I mentioned some more practical ideas to cultivate gratitude in my post thankful vs grateful—including The Ultimate Gratitude Challenge. Also, check out any comments by others who have shared their gratitude stories. It’s amazing when we read about how others have practiced gratitude, we start to see more ways that we can be grateful. If you have a story of gratitude to share, let me know in the comments of how your definition of gratitude has been shaped or changed maybe even by reading the other definitions of gratitude. « Thankful vs Grateful. Is There a Difference? I love this post. I love the line “what you think affects how you feel emotionally.” Absolutely, true!! Very thought – provoking, beautiful post. Thank you Dionna! I’ve been on quite a journey with how my thinking affects everything. I’m so glad you enjoyed reading what I’ve been learning. Have a fantastic day! Ooh! Yay! Thank you Kristi for sharing your thoughts—and how wonder is welling up in you. 🙂 #3 was such a game changer for me when I first became aware of it years ago. So glad you liked it too.